Birmingham has a number of attractions on offer. 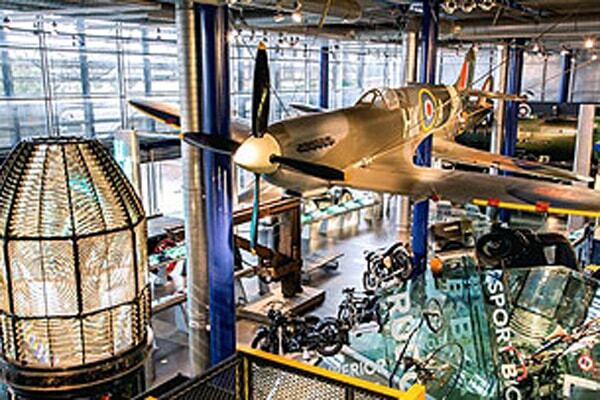 With world-class galleries, stimulating museums and a chocolate factory, museums, attractions and shopping centres to restaurants - take a look at what Birmingham has to offer and be inspired! The Dunedin Cadbury World offers three different tours the Factory Tour, the Shortened Tour, and the Centre Tour. Now, Birmingham Museum and Art Gallery, it is housed in a Grade II listed city centre landmark building. There are over 40 galleries to explore that display art, applied art, social history, archaeology and ethnography. The art gallery is famous for its Pre-Raphaelite paintings, which are part of the largest public Pre-Raphaelite collection in the world. Birmingham Museum and Art Gallery is a museum and art gallery in Birmingham, England. It has a collection of international importance covering fine art, ceramics, metalwork, jewellery, natural history, archaeology, ethnography, local history and industrial history. Zoo is also a great place of visiting. 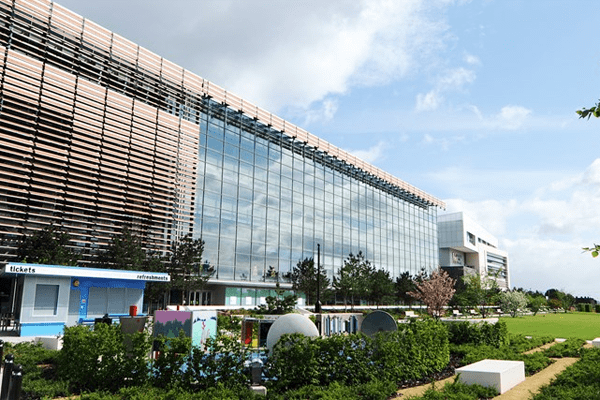 One of the remarkable places in Birmingham is The National Sea Life Centre. It is the best place for ocean lovers. 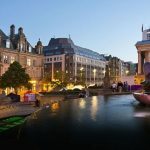 It is an aquarium with over 60 displays of freshwater and marine life in Brindleyplace, Birmingham, England. 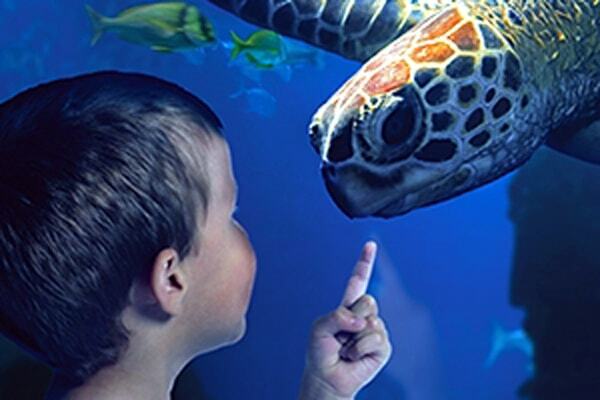 Its one-million-litre ocean tank houses giant green sea turtles, blacktip reef sharks and tropical reef fish, with a fully transparent underwater tunnel. The building was designed by Sir Norman Foster. And one can find a good number of beautiful and amazing sea creatures. It has a lot of penguins, star fishes, sea turtles, Moray Eels, Asian Short Clawed Otter and Black Tip Reef Sharks, and those are very friendly creatures. 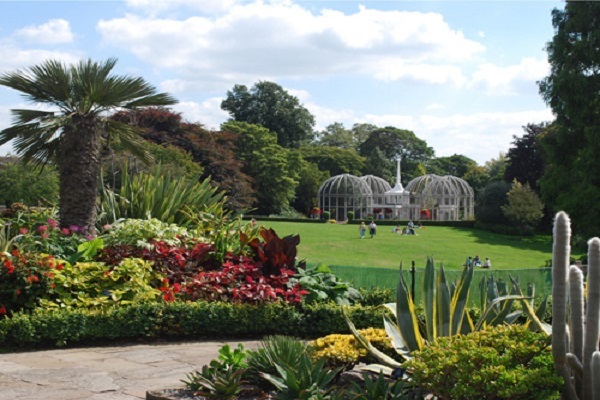 The Birmingham Botanical Gardens is a 15 acres (6.1 hectares) botanical gardens situated in Edgbaston, Birmingham, England. This is a great attraction for the flower lovers. 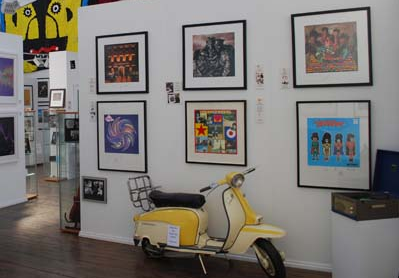 St. Paul's Gallery is a remarkable attraction in Birmingham and it is a commercial art gallery, the largest in the United Kingdom outside London. 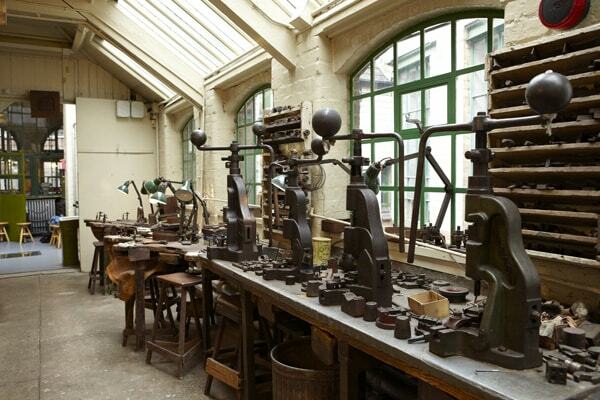 It is located in the Jewellery Quarter in Birmingham.